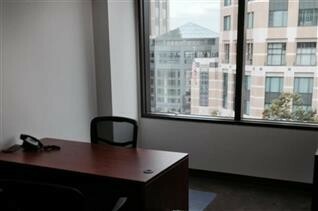 In the heart of downtown Oakland, Pacific Workplaces Oakland offers all you need. This building is located in Oakland's City Center Square which puts you in close proximity to the Alameda County Courthouse, the Federal Building and the City of Oakland offices. 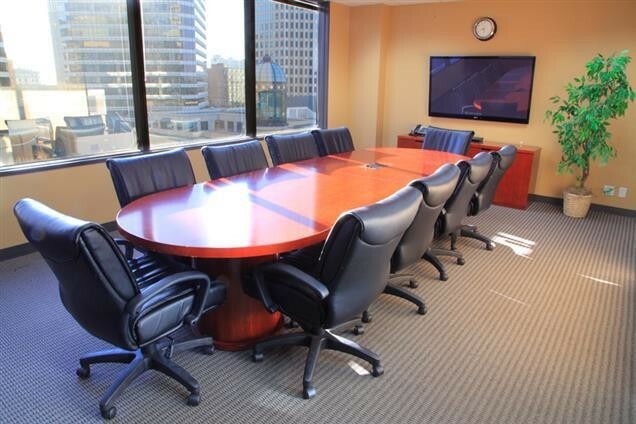 Meeting rooms at Pacific Workplaces Oakland are within walking distance of a number of shops, restaurants, cafes, and the 12th Street BART station.